With robotics, computers and advanced genetics, researchers at the University of California, Davis and Cold Spring Harbor Laboratory are unraveling how plant roots take up and metabolize nitrogen, the key to plant growth and crop yield. Their latest work is published Oct. 24 in the journal Nature. "Nitrogen metabolism is incredibly important for growth," said Siobhan Brady, associate professor of plant biology at UC Davis and senior author on the paper. The invention of nitrogen fertilizers over a hundred years ago has enabled a massive expansion in agricultural productivity to feed billions of people. But at the same time, runoff of excess pesticides into soils, waterways and the oceans has many negative impacts. "We know the genes that are involved in nitrogen assimilation and transport but we don't understand all the ways that nitrogen metabolism is regulated," Brady said. 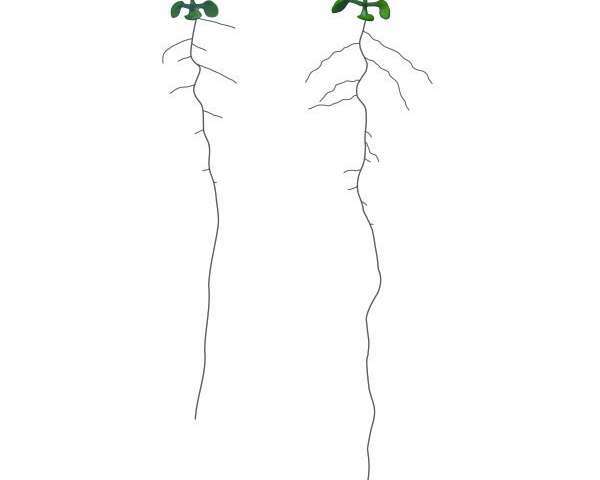 What's more, most of these regulatory genes, called transcription factors because they control the transcription (or activity) of other genes, have been identified in stems, shoots and leaves—but not many in roots, where nitrogen actually gets into a plant from the soil. Brady's laboratory aims to discover the networks of genes that shape how plant roots live and grow. Because nitrogen is so important to plants, graduate student Allison Gaudinier and Brady took the premise that transcription factors for nitrogen metabolism would also be linked to other important processes. The results establish a core set of genes that are critical in nitrogen metabolism, Brady said. 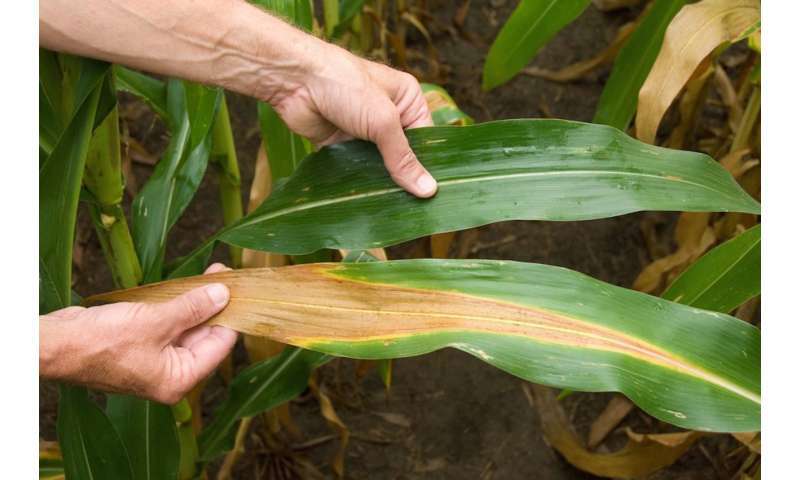 "If we want to breed nitrogen-efficient plants, we need to look at these genes," she said. "This will open up a lot of research." Make Peanut plant unable to make Peanuts. Then, find out what happened. Use that knowledge to turn other plants to make nuts or whatever..... I mean enable them to use Nitrogen similarly, the way Peanut plant uses it with the help of the Bacteria. Like most other legumes, peanuts harbor symbiotic nitrogen-fixing bacteria in root nodules !